We are dedicated to improving the services that we provide by continually monitoring our customers’ experiences. 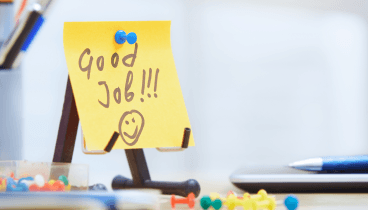 We value the feedback you provide and use it to help us improve and shape our services. If you would like to make a complaint, give us a compliment, make a comment or suggestion please click the links below. 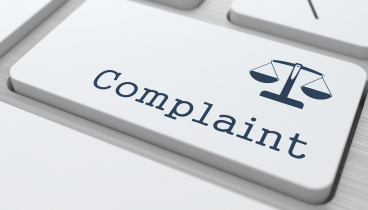 Our complaints system provides you with a fair, consistent, impartial and confidential process through which you can express dissatisfaction about an element of our service and give us the opportunity to put right what has gone wrong. If you like something we have done or are pleased with the service you have received, we would really like to know about it. 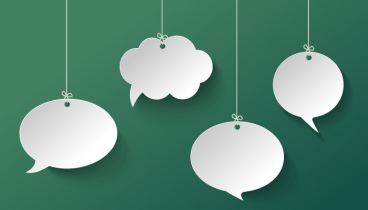 We value the feedback you provide and use it to help us improve and shape our services. Here you will find various surveys that can be completed on line.